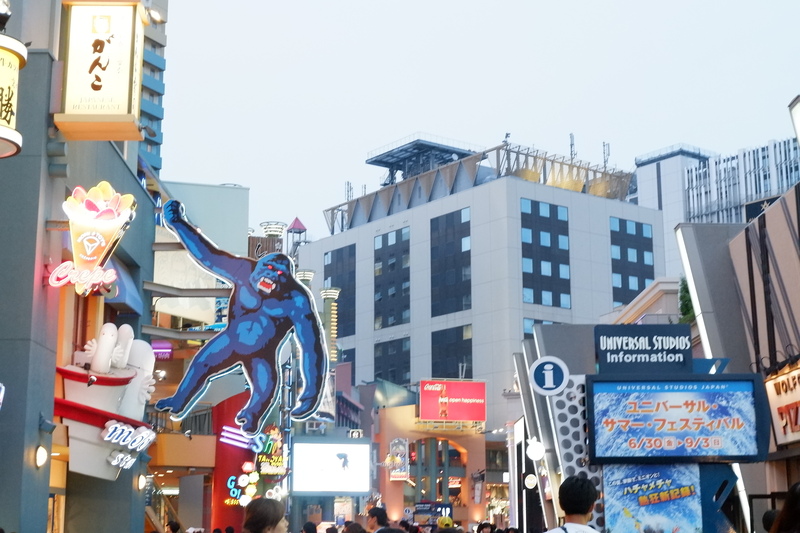 Part 5 of 7 of our Japan trip: Universal Studios Japan! THE DAY THAT WE’VE BEEN WAITING FOR HAS ARRIVED! 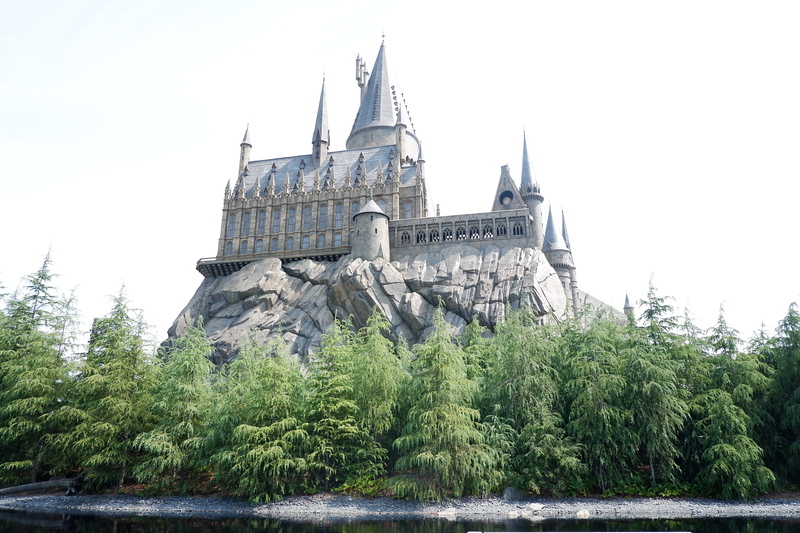 Actually, I am not a fan of theme parks, but I really, really want to see the Wizarding World of Harry Potter. So, I was looking forward to this day. 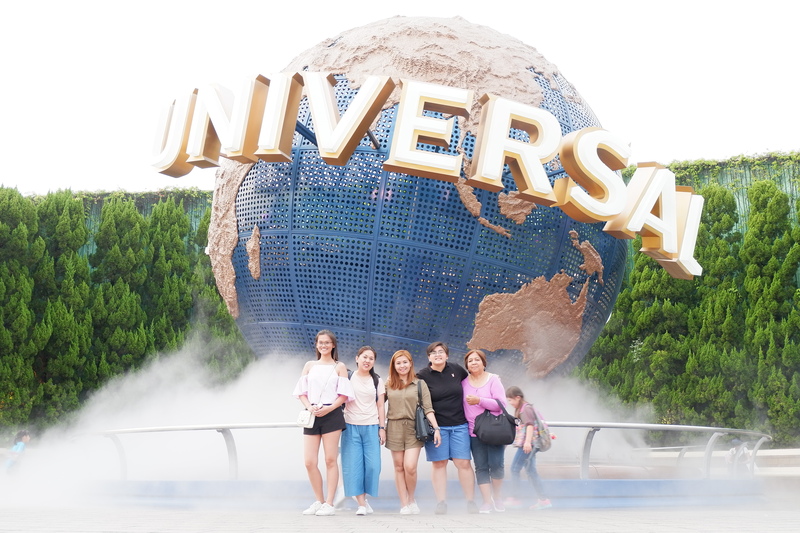 Below, I would share our USJ experience and some tips and strategies we’ve learned during our visit. 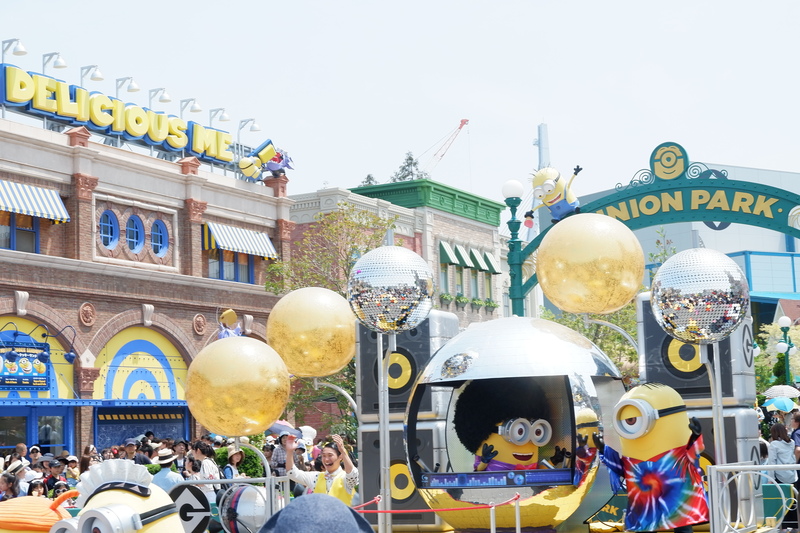 I have read that the best days to go to USJ are Wednesdays and Thursdays. 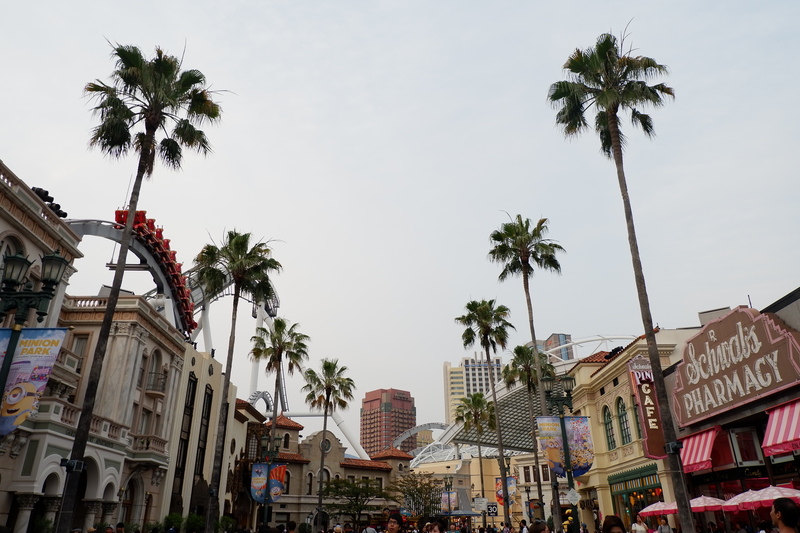 The park can be crowded on weekends and holidays. Opening hours also vary. But they should open any time between 8:30 – 9:00 AM. We were there on a Saturday! So just imagine the crowd and the queue. But don’t worry, I say, with a little planning and strategy, you can get through it. Of course, it depends on where you’re coming from. 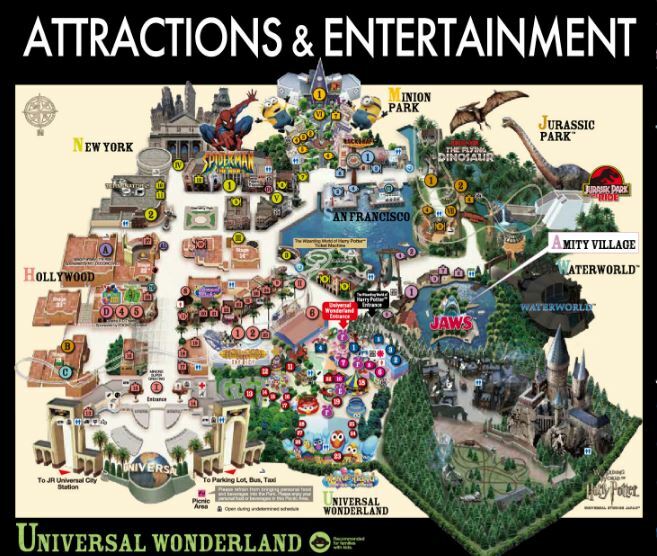 But Universal Studios is easily accessible via the train. 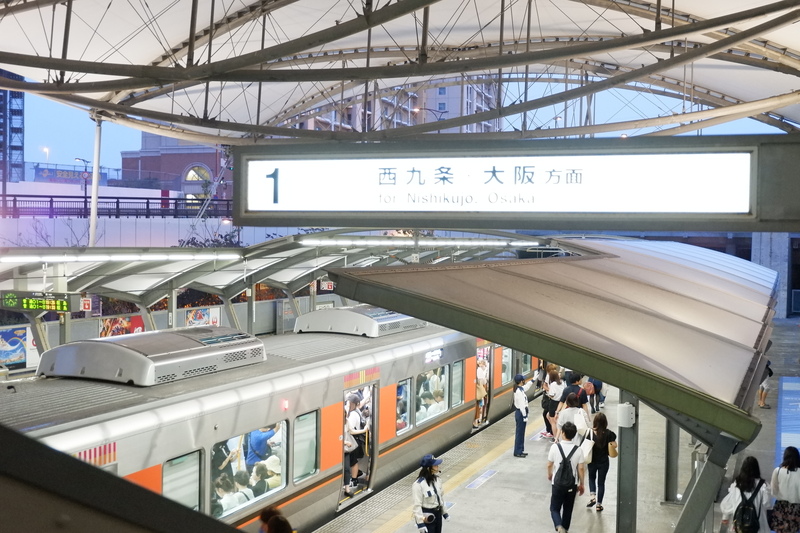 The nearest station is the Universal City Station on the JR Sakurajima Line. If you have a JR Pass, you can use it here, if not, you can just buy it from the station, like what we did. 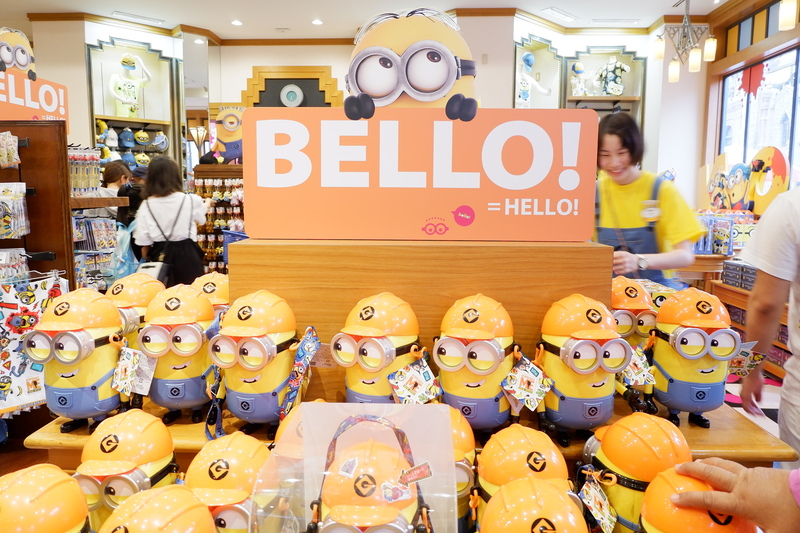 Prior to the trip, I already bought our USJ tickets via Klook. 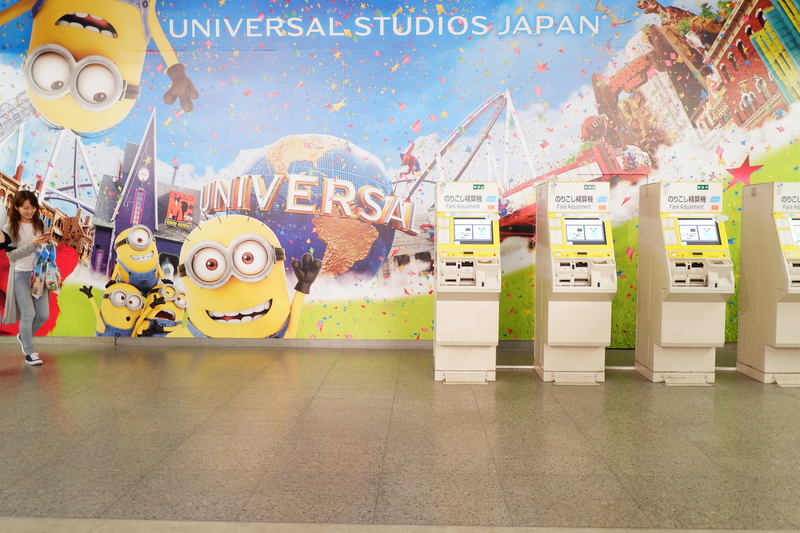 Please note that Klook offers 2 kinds of ticket for USJ. One is an admission ticket (what we bought) and the other is an Express Pass. So, what’s the difference? 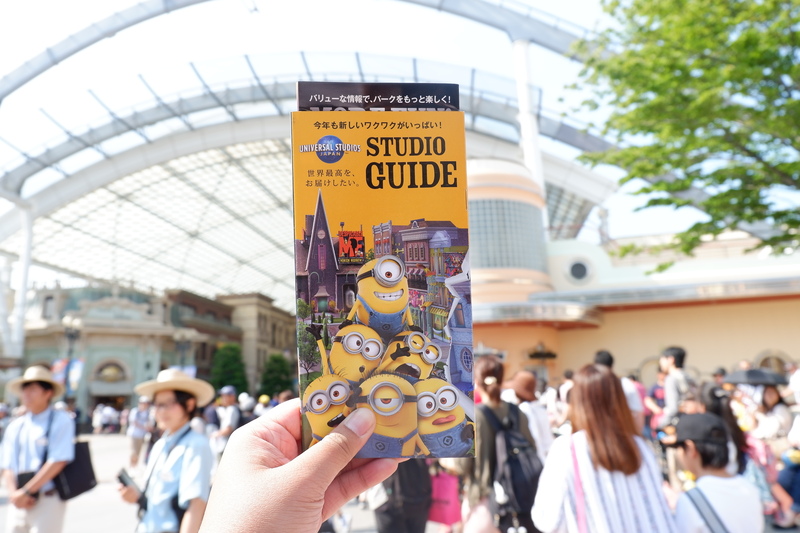 The admission ticket is your ticket to enter the Universal Studios, if you buy this, you don’t have to line up onsite to buy tickets BUT there is still a queue going inside the USJ. So, it’s still best to go there early. On the other hand, an Express Pass is your ticket to the rides so you don’t have to queue. It’s like a VIP ticket. But take note that this ticket is only for selected rides. 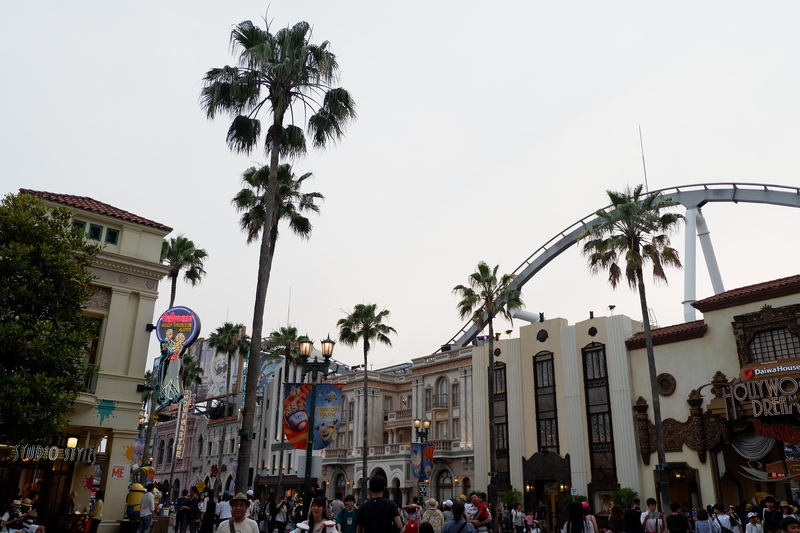 Best to check the rides that you like then choose which Express Pass offers that. The best tip is to get to the park early! If you got to the WWOHP a little bit late, then you can get a Timed Entry Ticket. This ticket allows you to get to enter the WWOHP at a designated time. 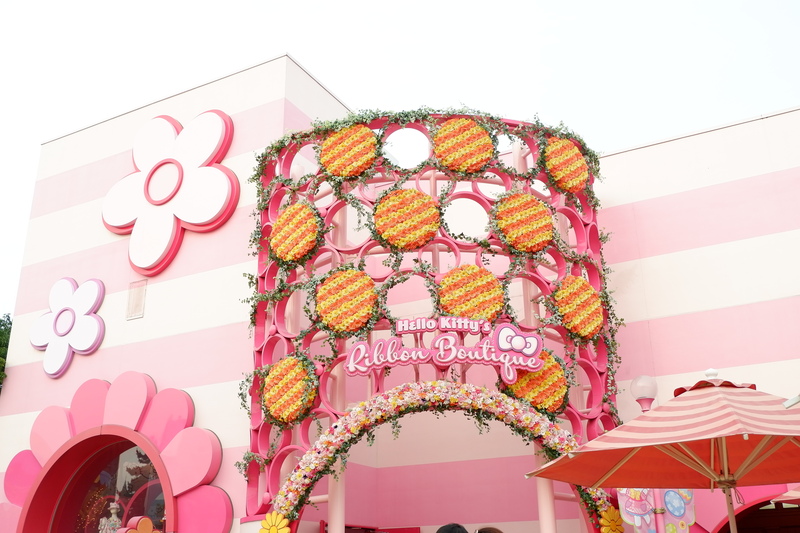 Here’s how you can secure your Timed Entry Ticket. 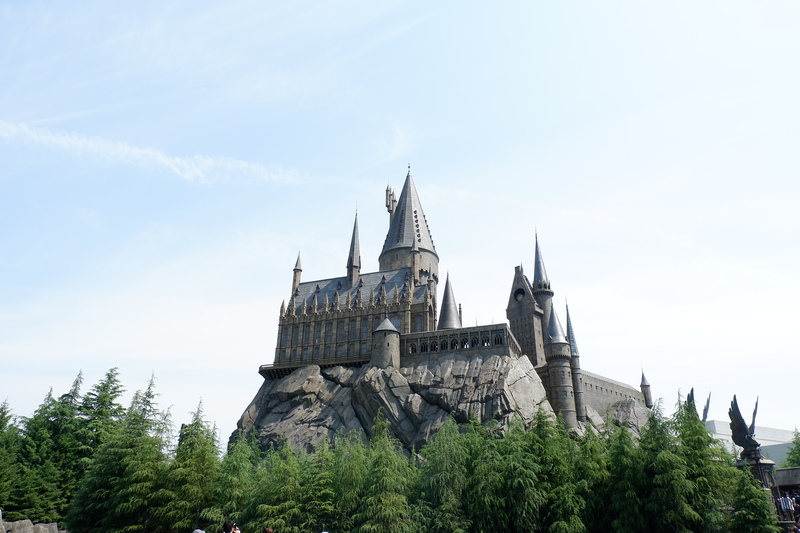 The rides with long queues are: The Forbidden Journey (WWOHP), Flying Dinosaur and Hollywood Dream Backdrop. Normal queue can take up to 1-2 hours. The good thing is, most of the rides have a Single Rider lane. 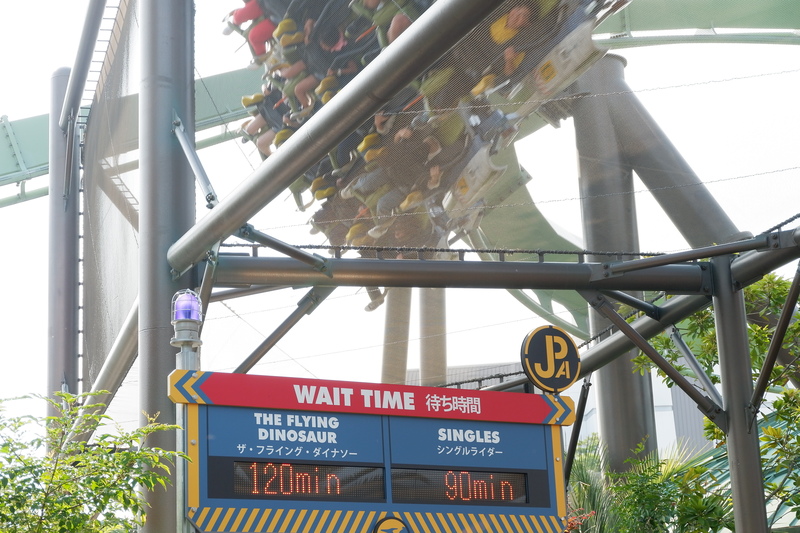 This lane has less waiting time but the catch is you won’t be sitting with your friends through the ride. So unless you’d want to hold your friends hand while you scream, then it’s best to take advantage of this lane. 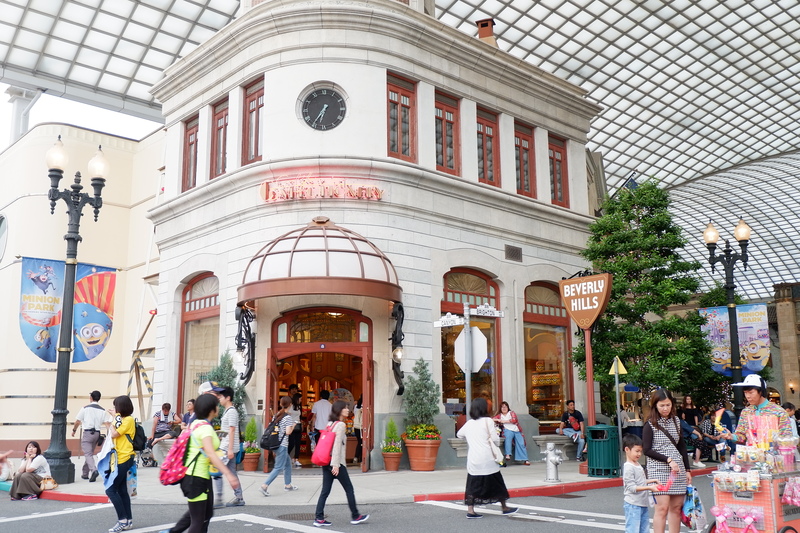 You will need an entire day for USJ. 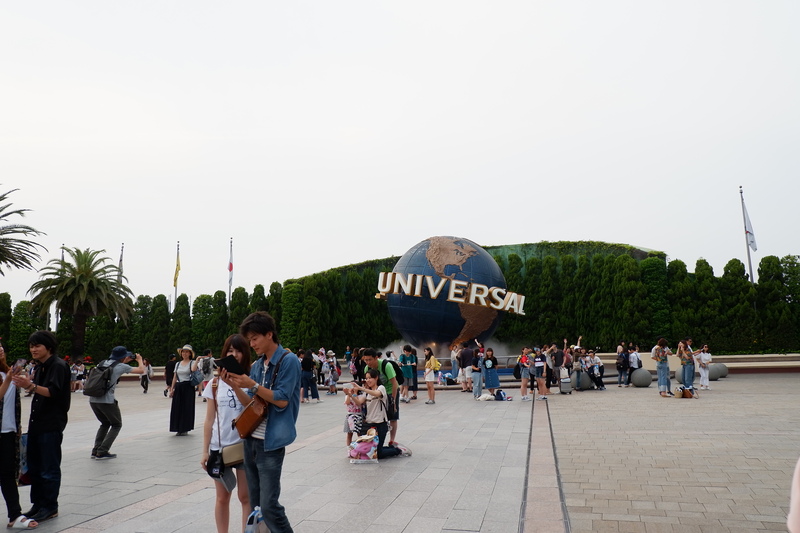 We arrived at Universal Studios Japan at 8:15 AM. There was already a queue to get inside the park, which I timed — took us 30 mins. 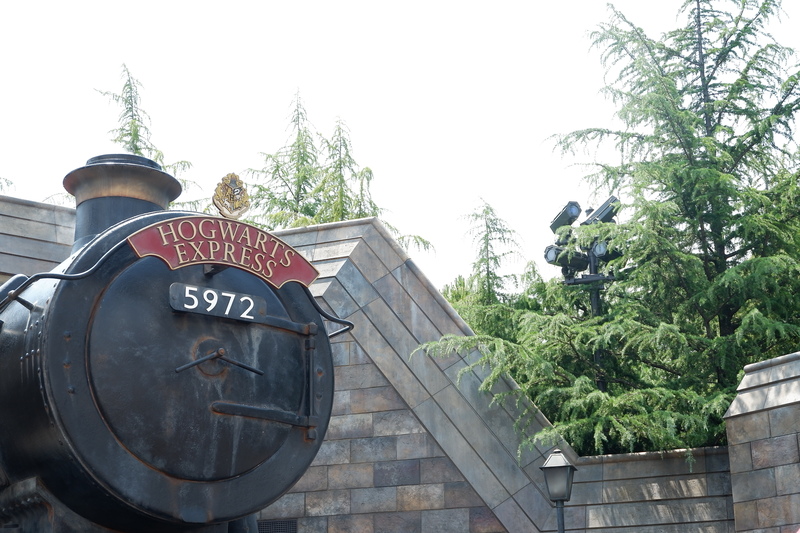 First things first, we headed to Wizarding World of Harry Potter. Check the map below for your guide or you can just follow the people, because most of them are heading the same way. The entrance to WWOHP looks like a forest and you’ll hear that familiar sound from Harry Potter. 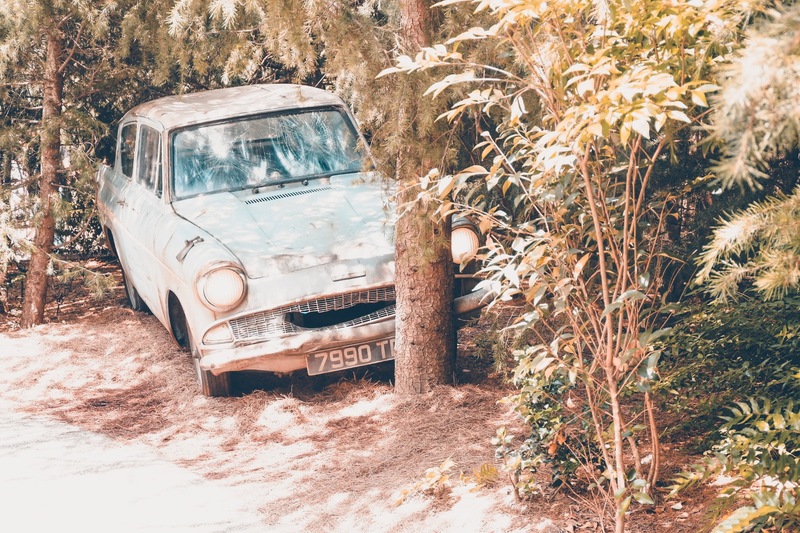 It’s quite a long walk from the entrance, but once you see the Weasley’s flying Ford Anglia, you know you’re almost there. As I mentioned earlier, when we got to the Forbidden Journey ride, there was no queue. So we were immediately ushered inside, we had to leave our things at the locker. Then proceeded to the ride. 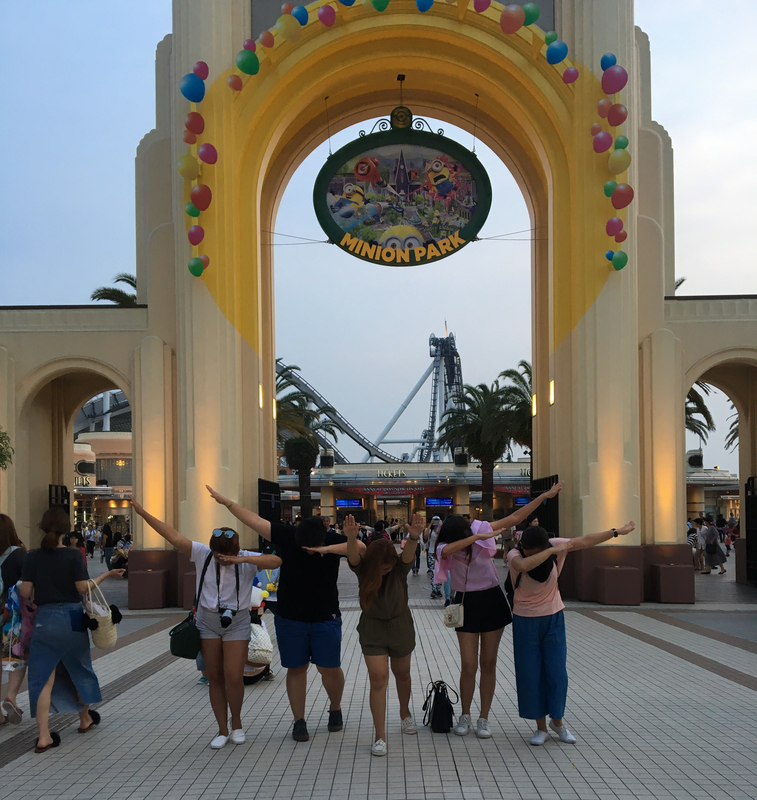 I HAD SO MUCH FUN WITH THE RIDE!!! I won’t give any details about the ride, it is something you have to see and experience yourself. But maybe one tip, if you have vertigo, you might want to bring your meds with you. 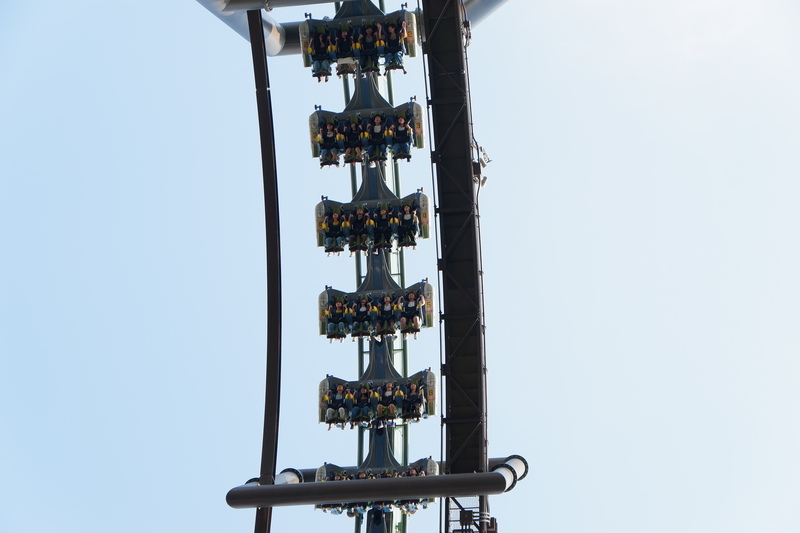 I was worried while on the ride because my mom has vertigo, but she said she didn’t feel dizzy at all. Of course, you cannot leave WWOHP without trying their butterbeer! 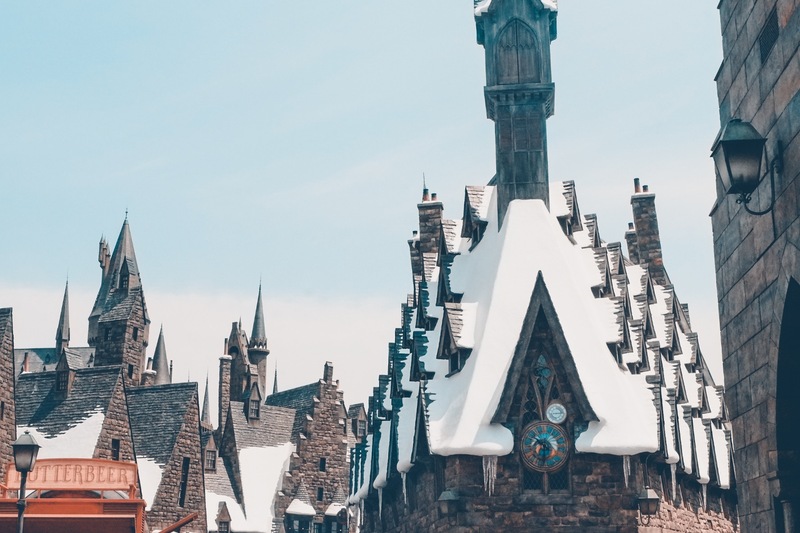 Since it was summer then, they offer a special flavor: frozen butterbeer, which we tried. There is an option where you can buy the plastic cup together with the butterbeer and you can keep the cup as a souvenir. We also visited the Wiseacre’s Wizarding equipment shop where we tried their robes and wands. 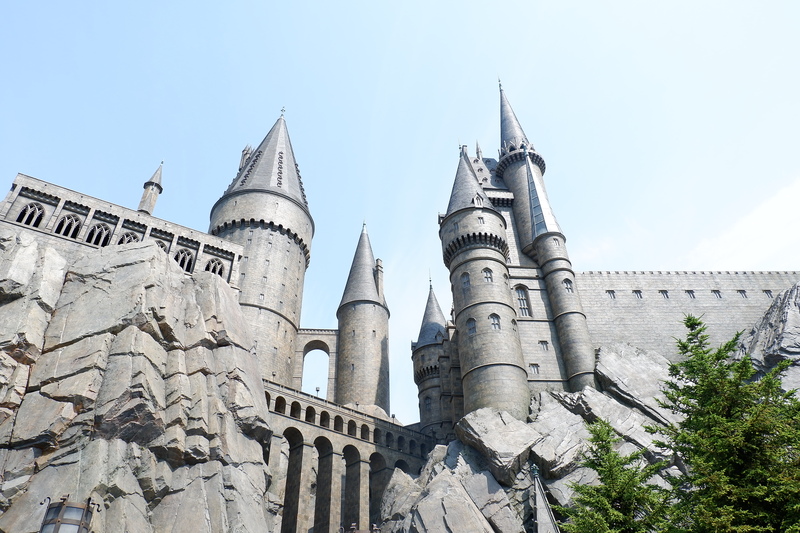 There is another ride in WWOHP: Flight of the Hippogriff, which we weren’t able to try because of the long queue. After WWOHP, we decided to grab some early lunch at the Amity Landing Restaurant. 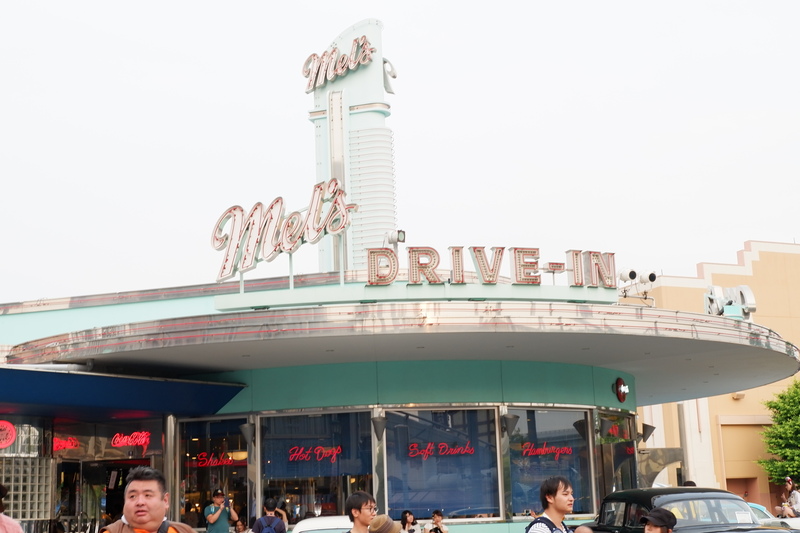 But I managed to keep a photo of Mel’s Drive-in. 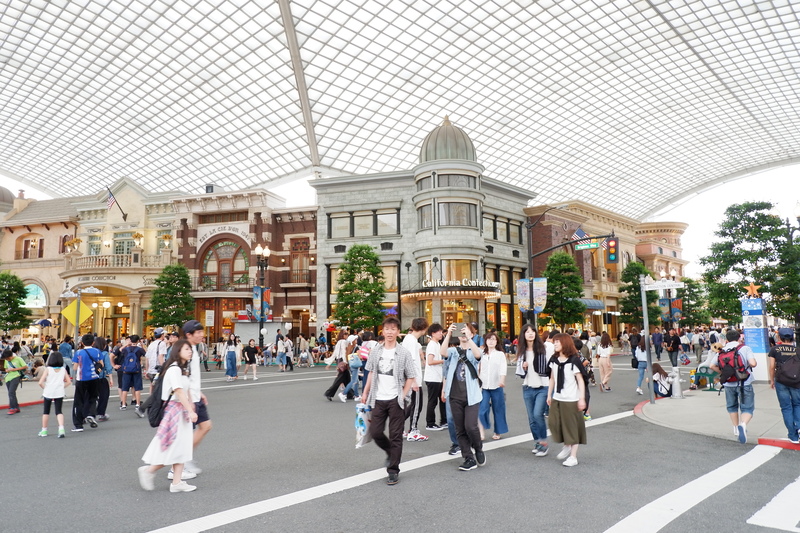 One of the many restaurants inside USJ. Then, proceeded to the nearby ride: Jaws. 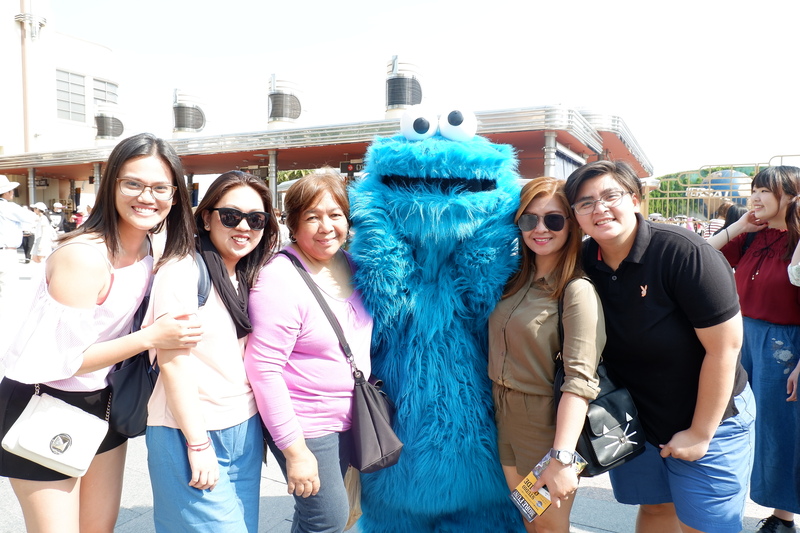 After we rested, we decided to go for the WaterLand ride to cool ourselves. That was it for me! 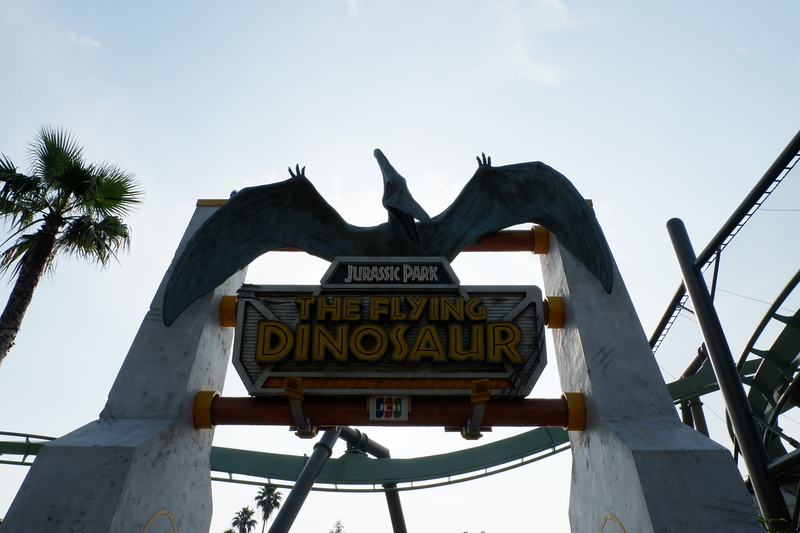 But my sister, Les and Rachelle went to try the Flying Dinosaur. I was too scared to try it. So I just waited for them with my mom and Say. We waited for 2-3 hours by the way! 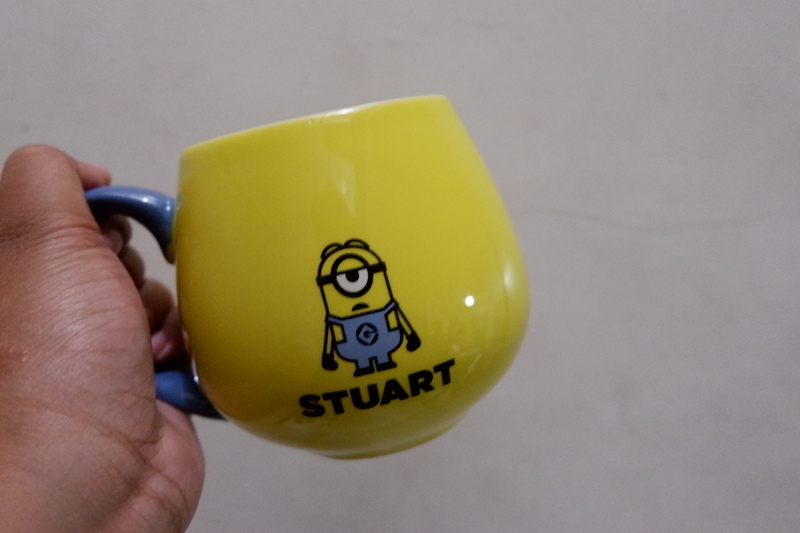 According to my sister, it was something that she will not try again (haha! ), but I guess she wasn’t really fond of roller coasters. 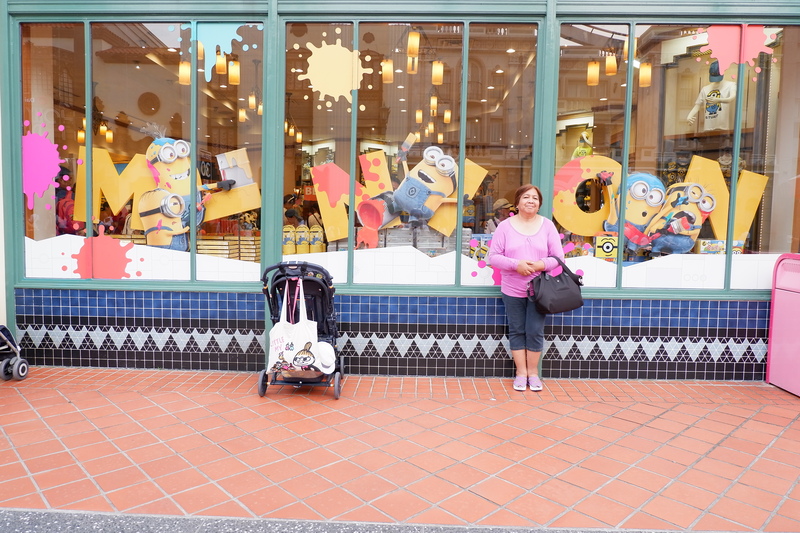 On our way out, we passed by Universal Wonderland, which is a place for kids and kids at heart. 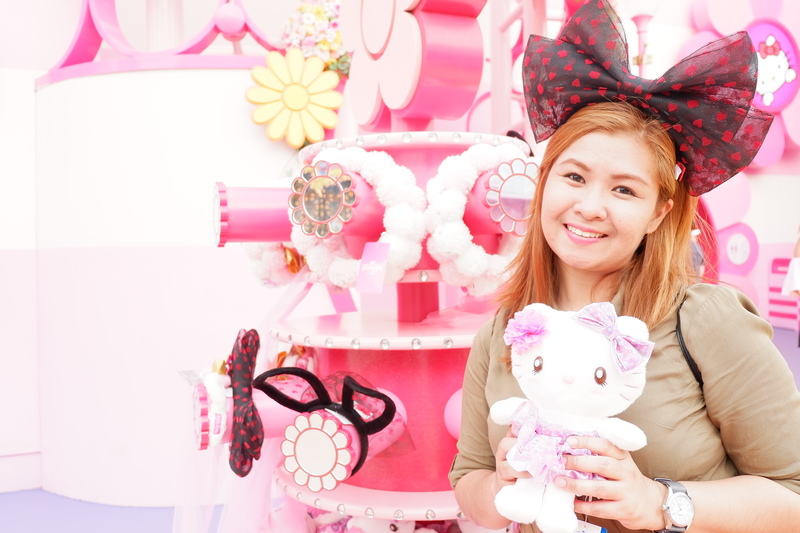 The Hello Kitty Boutique is probably my sister’s favorite part in the entire park. 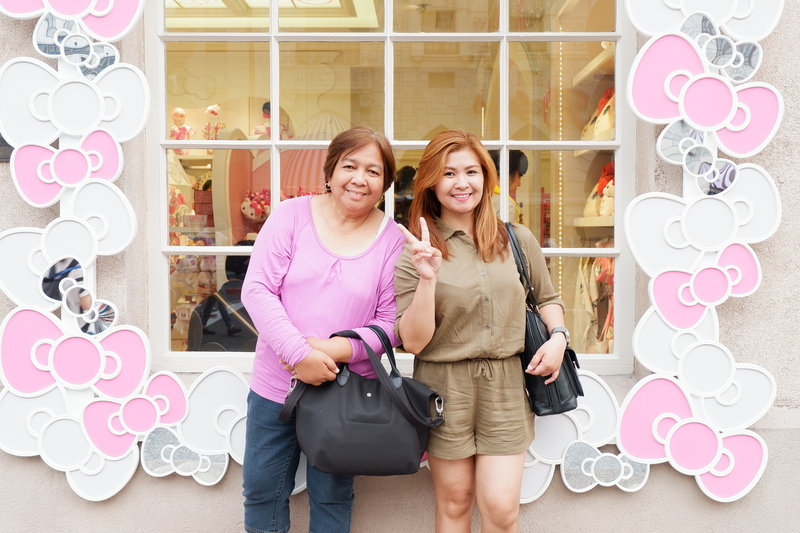 And we saw this kawaii baby (3rd picture) inside the boutique. 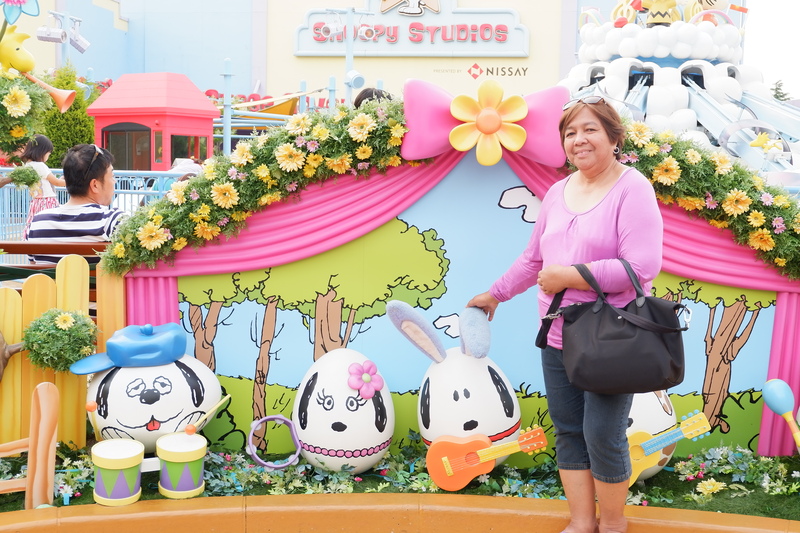 Then, we took photos at the famous Universal Studios globe. Here are some more photos I’ve taken on our way out. On our way home, we had dinner. But I cannot remember where. My guess is we just bought food from the convenience store downstairs.